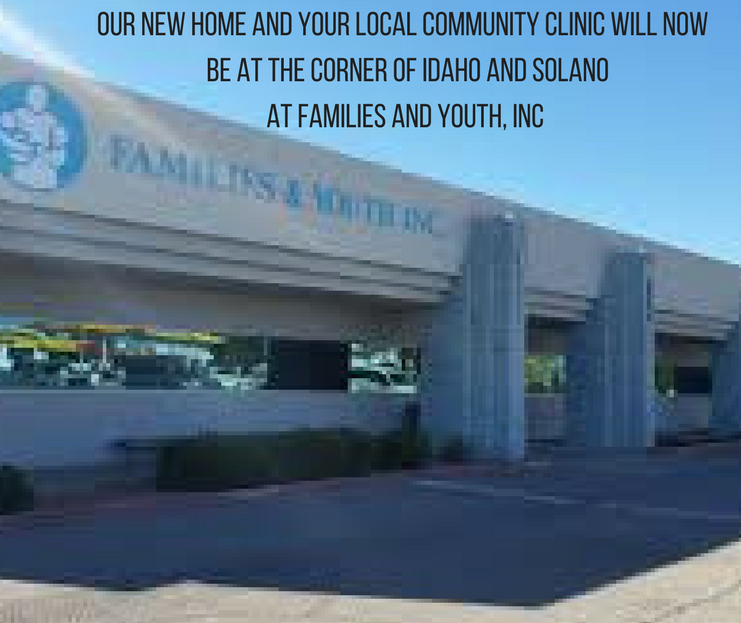 We have several pages to assist our patients in learning more about our clinic and what to expect when you come in. Frequently Asked Questions: Got a question? We have many answers to common q’s about getting acupuncture. What should I expect on my first visit? The most important question! Here we can help you prepare before your first trip to Crossroads. What we treat: Here you can learn about the various conditions that acupuncture can treat. Specials. Check out our current specials and discounts. Testimonies: Not sure if acupuncture really works? Another good question. Many of our clients have shared their story on success in getting treated with acupuncture at Crossroads, for conditions ranging from pain to migraines to multiple sclerosis to kidney failure. Do you offer moxibustion treatments?